Click here to contribute by debit or credit card. Click here to donate by PayPal. A $100 donation will make you a Founding Member (listed below). Or, contribute what you can - donations are tax deductible and cumulative, so you will be recognized at higher donor levels as your contributions accumulate. Help us to build the US Peace Memorial, publish the US Peace Registry, and award the annual US Peace Prize. Mail checks to: US Peace Memorial Foundation • 334 East Lake Road #136 • Palm Harbor, FL 34685. Gifts are tax deductible; Tax ID: 20-3915218. Anonymous donations are always welcomed. 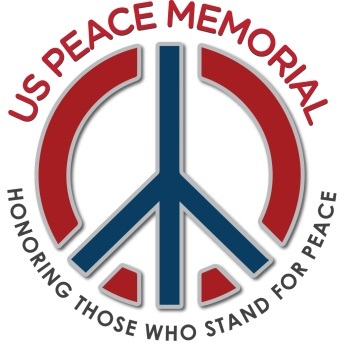 Founding Members are individuals and organizations who have contributed $100 or more to the US Peace Memorial Foundation and/or have received our US Peace Prize. Founding Members are listed here on our website, in our publication the US Peace Registry, and eventually at the National Monument we will build in Washington DC.